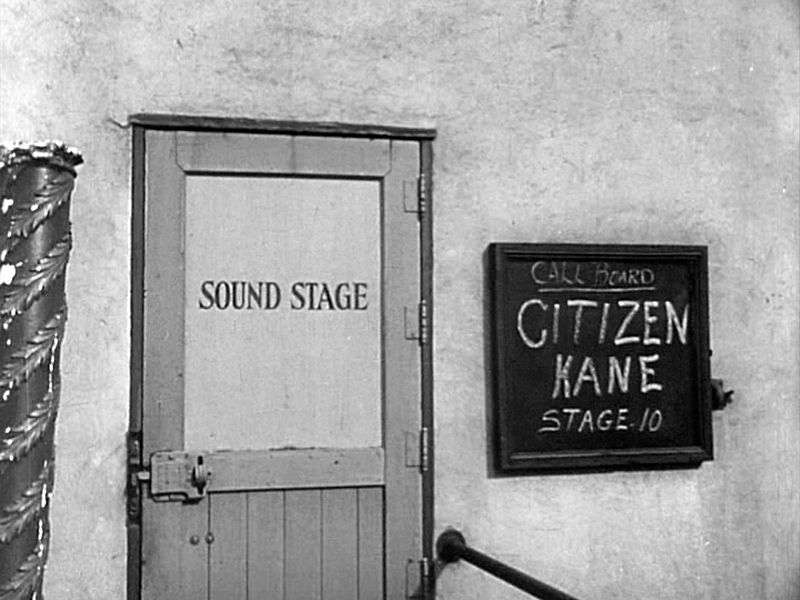 As the year 1941 dawned, 24-year-old Orson Welles had just finishing making what is largely considered one of the best films of all time – Citizen Kane. But at the time, he was having a difficult time getting his picture released. Why? Because Hollywood’s Boy Genius had stepped on the toes of the world’s most powerful Newspaper mogul. The trouble began when Hollywood gossip columnist Hedda Hopper was invited to view a screening of the as-of-yet unfinished version of Citizen Kane on January 3, 1941. This infuriated her competition, Louella Parsons, the Hollywood reporter for Heart’s papers. Like just about everyone else who would see the film, when Parsons did get to see it, she immediately saw the similarities between Charles Foster Kane and William Randolph Hearst. She wasted no time filling her boss in on Welles’ bombastic characterization of him. If that didn’t peeve the newspaper magnate off enough, Kane’s second wife, a singer with a drinking problem, was clearly based on Hearst’s mistress, actress Marion Davies. This is what pushed Hearst over the edge after seeing the film, and had him gunning for Welles (who himself admitted years later that it might have been a bit much). Hearst wasted no time exacting his revenge. On January 8, 1941, he ordered all his papers to cancel any ads for the film slated for publication. He also threatened to start making trouble for the motion picture industry in general, publicly questioning the amount of “immigrants” and “refugees” employed in the industry instead of Americans. Most of Hollywood rallied around Hearst not only because he was one of the most powerful guys in the world (at least as far as their careers were concerned), but also because Orson Welles rubbed a lot of them the wrong way. Many in the film industry found Welles to be an annoying, if talented, little twerp for his flagrant contempt for everything Hollywood. Citizen Kane was nominated for nine Oscars, but only won one, for Best Screenplay. Welles and the film were actually booed at the ceremony, which seems a bit bizarre for an actor and film that garnered so many nominations. In the end, Orson Welles had the last laugh as Citizen Kane is still considered one of the best films ever made, and Welles one of the finest actors of all time.